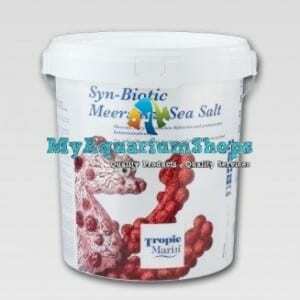 For Fresh and Saltwater Aquariums, Reef Safe! 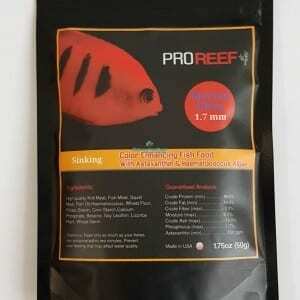 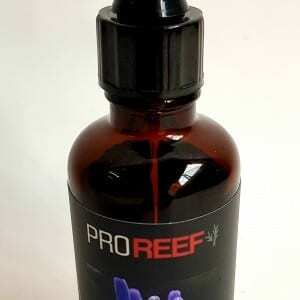 For Fresh and Saltwater, Reef Safe! 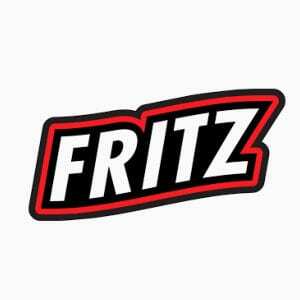 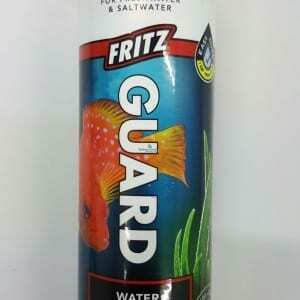 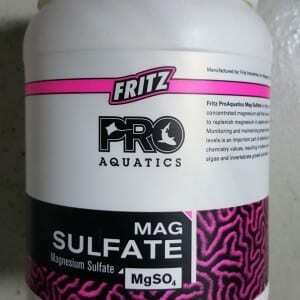 fritz guard water conditioner... fritz guard water conditioner 16 oz. 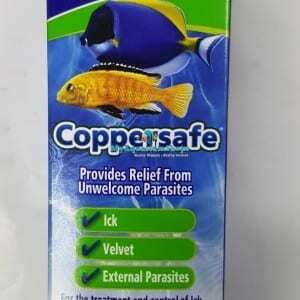 Stabilized liquid form of copper that is highly effective in treating ick, protozoan velvet and other parasites in fresh and saltwater. 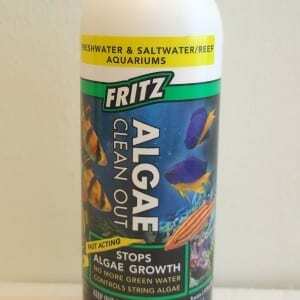 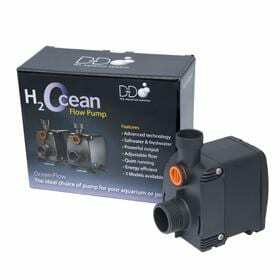 remains active for over 1 month in aquariums. 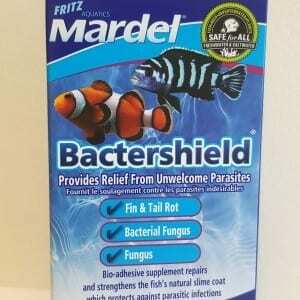 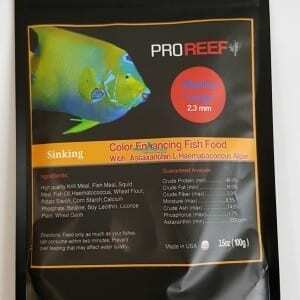 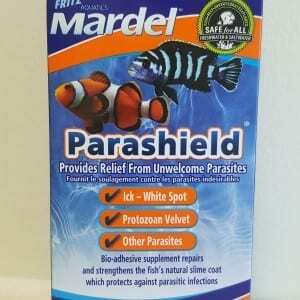 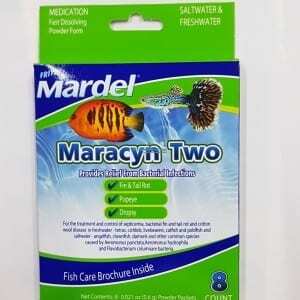 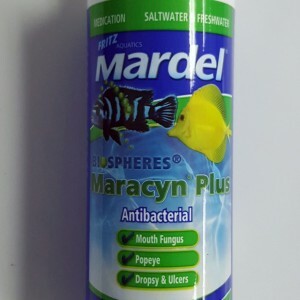 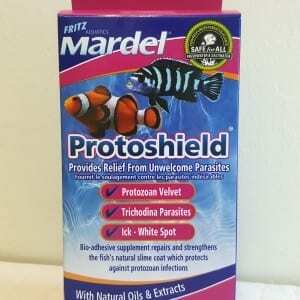 For effective treatment of Fin and Tail Rot, Popeye, Mouth fungus, Dropsy (swollen body, protruding scales) and ulcers.